We work with families and individuals to create sustainable organizational systems – using what you already have. We completely unpacked and organized this home after move in to help get things off to the right start. Check out how we organized this entire house! We offer Home and Office Organization, Children’s Organization, and New Home Organization – and everything in between! If you don’t see your specific project represented here or aren’t sure we are the right fit, get in touch! We have probably already done a similar project and we always love a challenge. Kitchens, Pantries, Mudrooms, Bedrooms, Closets, Craft Rooms, Play Rooms, Bathrooms, Living Rooms, Attics, Garages, Offices, Laundry Rooms… Did we miss one? If it's a space in your home or office, we can organize it. Whether you need help with one closet or every room in the house, we guarantee a judgement-free experience. We work in both home and commercial office spaces. 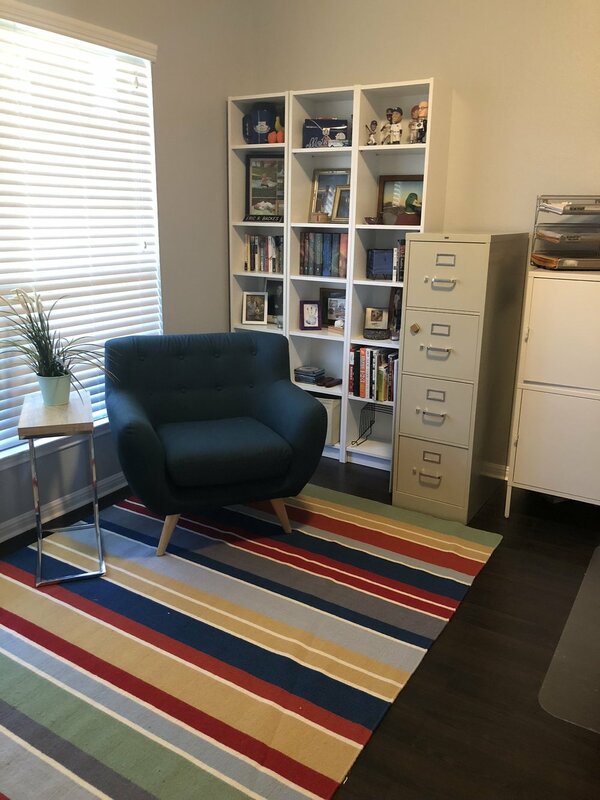 In addition to general decluttering, we create workflow solutions and filing systems based on the type of business and the client’s needs and personal work style. Skip the struggle. We work one-on-one with children and teens as young as 6 years of age. By empowering young people to make decisions about their own belongings and personal space, we teach them valuable life skills – and increases the likelihood that they will maintain their own spaces while they are still living with you! Moving? Combining households? Just never got around to unpacking? We’ve got your back. Complete unpacking services are available and you choose your level of involvement. Hand us your house keys and come home to a fully unpacked, beautifully organized home or work with us one-on-one to make those moving boxes disappear. Call, email, or fill out the form below to set up your FREE assessment. Thanks so much for reaching out! I will be in touch with you shortly.